TRANSPORT 12 is a portable AC/battery-powered sound system. This compact, easily-transportable unit solves the problem of delivering true high-fidelity sound even when there's no access to AC power. 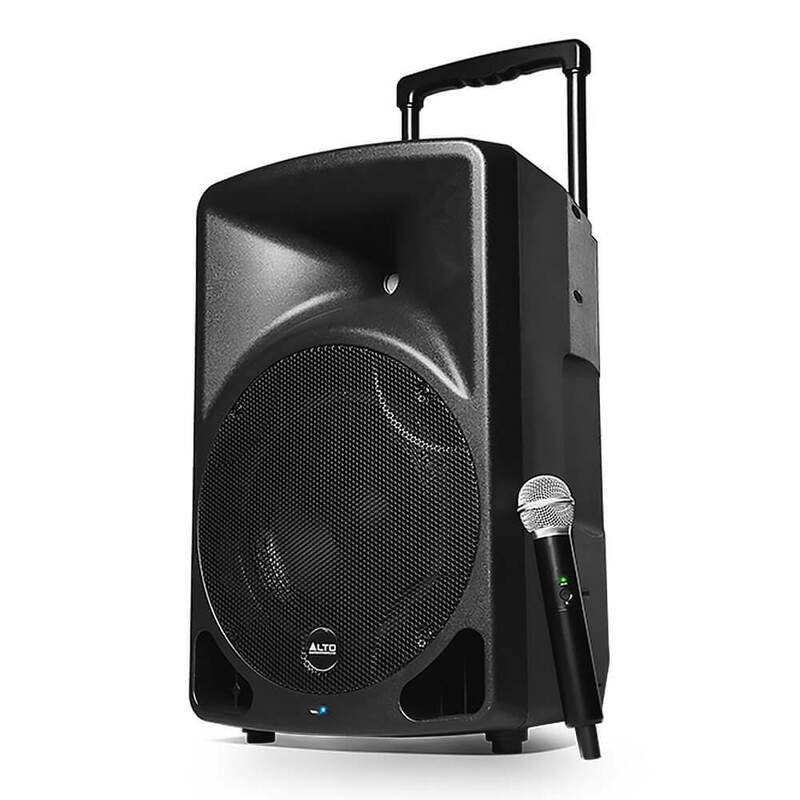 Great sound, easy to setup Thanks for your comments regarding the Transport 12 - we appreciate you spending your time reviewing this. Superior in build quality and performance. Microphone quality fantastic. Sound reproduction excellent and well balanced at all frequencies. The speaker has not been tested to its full potential yet but it holds its charge well. I could go into the technical aspects of this but I don't feel I need... Read More. Superior in build quality and performance. Microphone quality fantastic. Sound reproduction excellent and well balanced at all frequencies. I could go into the technical aspects of this but I don't feel I need to. 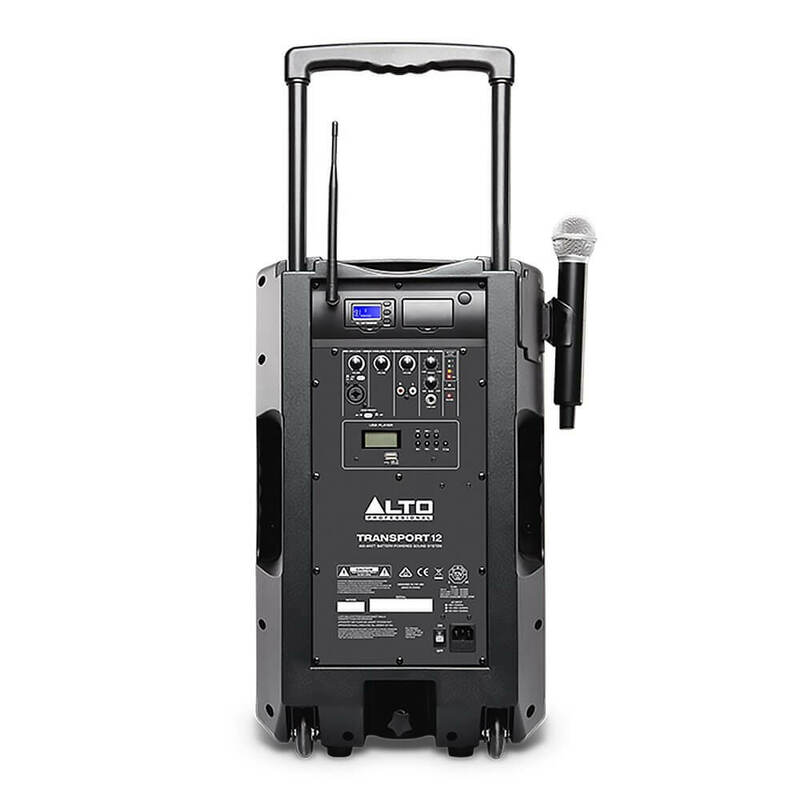 If you are a professional singer or need a quality PA system, you will not be disappointed with the Alto. It's quite expensive but this is definitely a case of you get what you pay for. Thanks for taking the time to review this system.